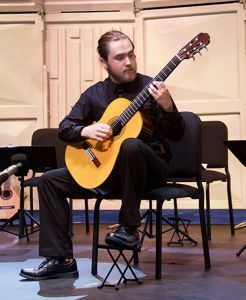 Brenan Woody, a Pensacola State College classical guitar student, received the First Prize in the 2019 Florida College System Activity Association Winter Music Symposium’s Student Artist Competition. 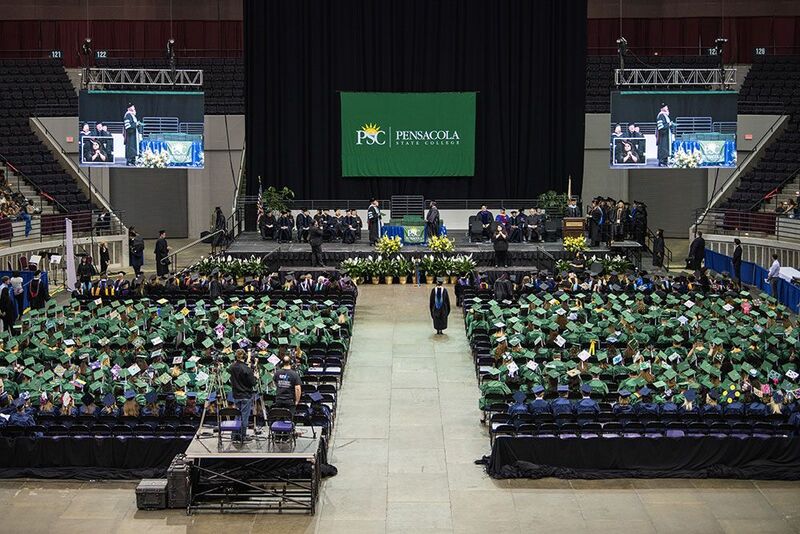 Woody, a music major, was awarded a $1,000 per year scholarship to help pay his tuition at any Florida university for two years. Woody has been studying with Dr. Joe Stallings for three semesters. He performed Nikita Kidskin’s “Usher Waltz” during the competition.